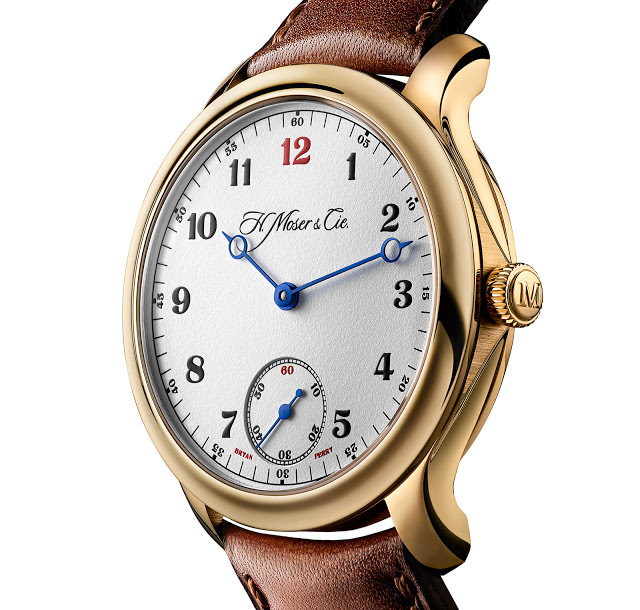 Designed by the English musician, the H. Moser & Cie. Endeavour Small Seconds Bryan Ferry is a limited edition modelled on early 20th century pocket watches. You’ll find details, including pricing, below. Frontman of the 1970s British rock band Roxy Music, Bryan Ferry worked with H. Moser & Cie. to design a wristwatch bearing his name. For inspiration Ferry and H. Moser turned to the vintage pocket watches in the watchmaker’s museum, resulting in a white lacquered dial with blued steel Breguet hands. 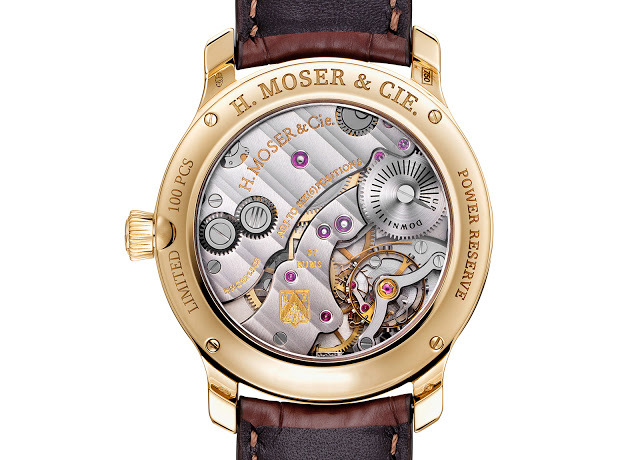 The collaboration between Ferry and H. Moser & Cie. emerged after the musician was introduced to the brand. 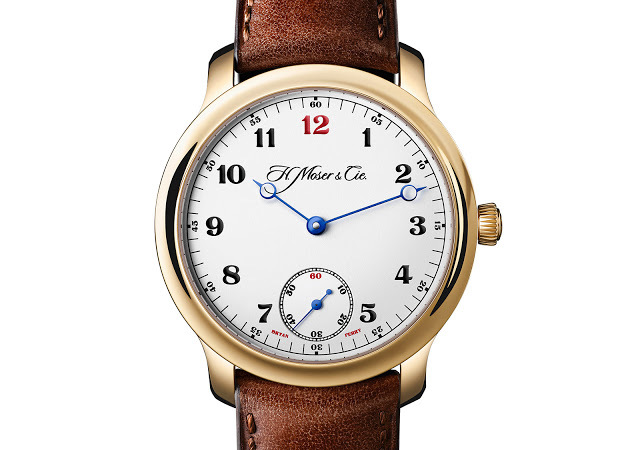 Being impressed with its ethos, Ferry wanted to collaborate on a wristwatch design, something Bertrand Meylan, chief executive of H. Moser & Cie., readily agreed to. “I experienced Bryan Ferry when I was very young, through my parents,” says the thirty-something Edouard Meylan, “and I admire this artist and his impressive career.” A pronounced departure from the typical H. Moser & Cie. look that favours baton indices and leaf hands, the Bryan Ferry edition nonetheless retains the typical clean and concise aesthetic of the brand. 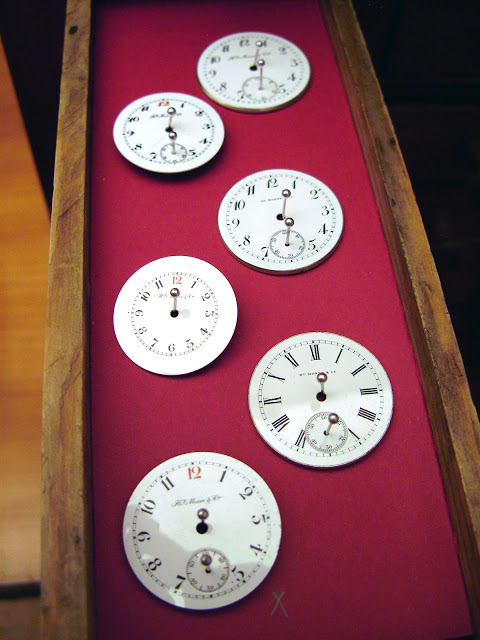 The dial is a grained, matte white, making its reminiscent of an enamel dial. Red accents on the dial give it a splash of colour, including the subtle “Bryan Ferry” at six o’clock that replaces the usual “Swiss Made”. Similarly, classically shaped, the hands are made of steel heated over a flame until blue. Dial aside the watch is identical to the ordinary Endeavour, with a rose gold case measuring 38.8mm in diameter. Both sides of the case are concave, a feature that’s characteristic of the brand’s watch cases. 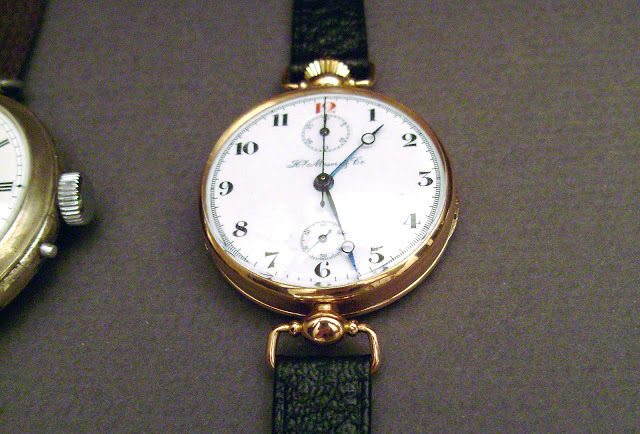 Inside is the hand-wound HMC 321 movement that has a three day power reserve. Like all of H. Moser’s top of the line movements, the HMC 321 features an interchangeable escapement that can be swapped out for a fresh module during servicing, reducing turnaround time. The Endeavour Small Seconds Bryan Ferry is a limited edition of 100 pieces. It will be available starting January 2016 with a price tag of SFr17,000 or €16,200. Update December 8, 2015: Price added.